sworn in as Emeryville City Manager. In a tersely written letter to her staff, Emeryville City Manager Carolyn Lehr announced this afternoon she will retire from her position at the end of this fiscal year. After only three years managing Emeryville City Hall, Ms Lehr will quit June 30th, with 33 years serving in local government she told her employees. She informed a "surprised" Mayor John Bauters a week ago she's now 65 years old and no longer wishes to work "full time". She said working for Emeryville has been "dynamic and fulfilling" but she felt a need to reconsider her options in anticipation of negotiating the terms of her next employment contract with the City Council. A recent smear campaign directed at the Emeryville City Council and the Emeryville police from the E'Ville Eye blog has prompted the Emeryville Police Officers' Association to release a letter defending the rank and file against the attacks on their officers, what they refer to as "negative posts" made by Rob Arias, the editor of the blog, and several of his readers. The letter released to the Tattler late Friday evening refutes claims made by Mr Arias that the EPD is being manipulated by the Emeryville City Council, an alleged conspiracy he says that is responsible for what he calls a spike in crime, caused by the City Council members directing the police away from enforcing the law. deny Mr Arias's "negative posts". Mr Arias has directed the E'Ville Eye, Emeryville's pro-business news blog, in a conspiratorially minded direction with a recent flurry of stories blaming the City Council for driving businesses away and driving up crime because of their support for Emeryville's Minimum Wage Ordinance. At the same time he is also asserting that back room dealings by the Council have laid plans to stamp out what he calls "police instincts" to quell law enforcement. Without offering evidence, Mr Arias has informed his readers the Council wants Emeryville's police to be councilors for criminals instead of law enforcement agents because he says the City Council has made an agreement that arrests are not necessary, rather "criminals will self-rehabilitate if we give them enough chances." He has called upon the City Council to "stop undermining the force and let them do their job. ", a charge specifically refuted by the police officers in their letter. Any private agreements among the City Council members as Mr Arias suggests would be a violation of the law owing to the California code known as the Brown Act that requires public business to be conducted in public. The Brown Act, also known as the 'sunshine law', is clear, especially where a quorum of elected officials occurs behind closed doors as would necessarily be the case if Mr Arias' claims of conspiracy to manipulate the police were true. 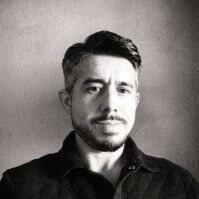 The Emeryville Police Officers Association (EPOA), the public service union that represents the rank and file at EPD, is a natural adversary for Mr Arias it should be noted, who has long used his blog to rail against unions, including specifically Emeryville's public service unions. It was recently brought to the attention of the Emeryville Police Officers' Association Board off Directors that certain social media posts attributed statements to unidentified members of the Police Department which in some respects were critical to the relationship between the Emeryville Police Officers;' Association, the Mayor, and the City Council. While we continue to build upon our excellent relationship with the City and the community, we are not insensitive to the fact that members are always engaging in conversation with members of our community on various issues. 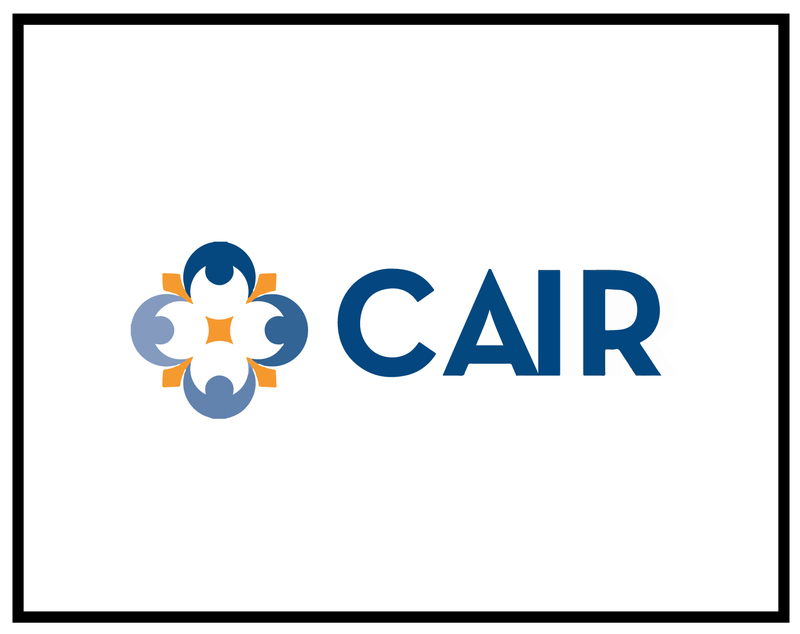 Some members of the community have their own set of beliefs that may influence their account of contact with our members. We believe that our members exercise great restraint and discretion in engaging in conversation on topics that may be controversial. 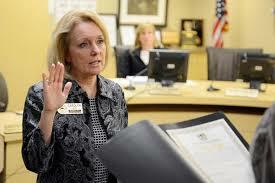 It is our belief members will avoid disparaging our City government or the Police Department. 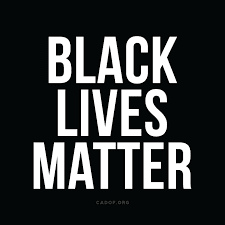 Although we do not have any specifics on what was actually said or who may have said it, we have reached out to all our members asking them to be judicious and respectful in conversations about our Police Department and the city's elected officials. Our police officers have always had a great relationship with and support from our elected city officials. The police officers, sergeants and elected officials of Emeryville share interest in the safety of the community and are committed to working together to fight crime. In a small City like ours, EPOC membership has a unique opportunity to make a significant contribution towards a better quality of life for our residents. It is only in continued cooperation and collaborative effort between the Mayor, City Council, and the Emeryville Police Officers' Association that we will be able to realize Emeryville's true potential. 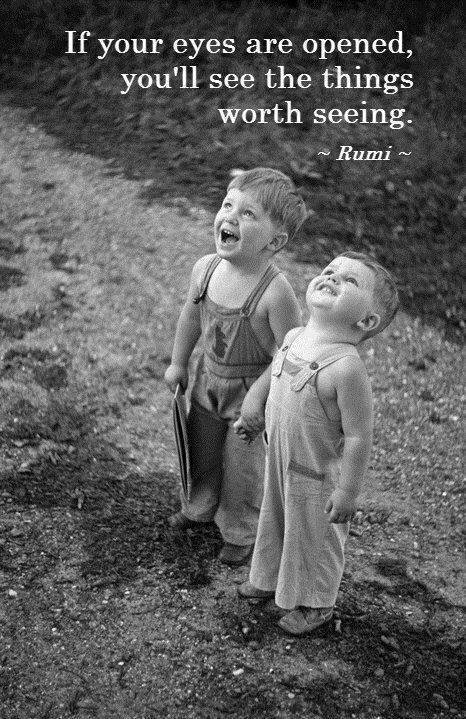 It is in this unified effort that we believe: Our size is our strength. Finally, we want to acknowledge that our membership has thousands and thousands of contacts with citizens each year. These recent negative posts represent a fraction of the number of comments made by citizens about us. By far and away the majority of our contact with our community is very positive and social media reflects the professionalism and integrity of our members. We look forward to working with residents, Mayor and the City Council to continue growing the quality of life in Emeryville. November's election season has begun early for Emery School Board, the opening salvo initiated by Board member Donn Merriam in what promises to be the District's first truly contentious board election. School Board member Donn Merriam has launched a campaign to be selected an Alameda County delegate for a statewide association of school board members, a two year position that would run concurrent with his Emery Board position, putting to rest questions about a possible re-election bid for Emery School Board in November when his term is up. that has driven Emery down. The announcement of Mr Merriam's campaign is a portentous development in a looming and contentious Board election season for the struggling Emery Unified School District pitting Mr Merriam and his existing status quo Board majority supportive of schools Superintendent John Rubio against a probable field of energized opposition candidates seeking to turn the dysfunctional district around. 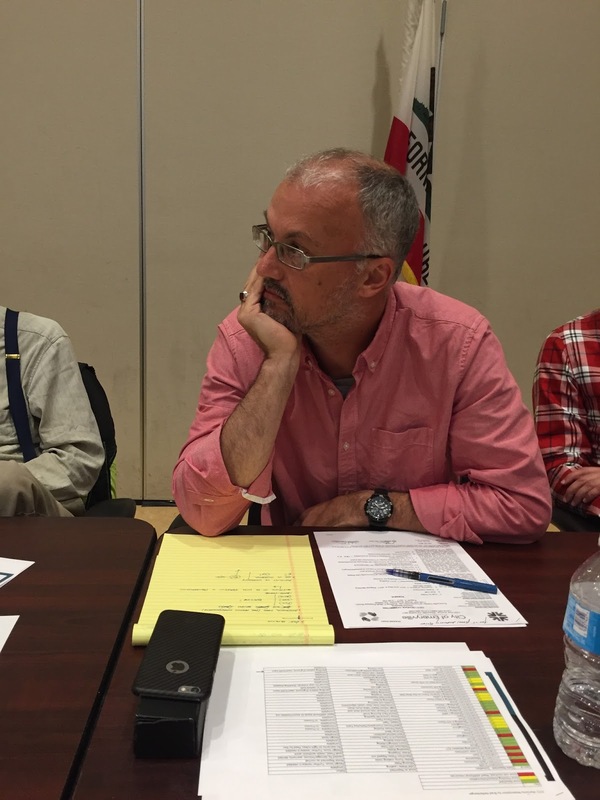 Mr Merriam has been a controversial Board member, having voted in December 2016 to renew the District’s employment contract with embattled and pugnacious Emery Schools Superintendent John Rubio despite Mr Rubio’s lamentable three year record at Emery frequently splashed all over the pages of the Tattler and the East Bay Times. It has been widely rumored that Mr Merriam would not seek re-election after the drubbing Mr Rubio has received having so definitively dragged the District down during his tenure. The beleaguered Mr Merriam is closely associated with the Superintendent serving as the Board’s most ardent supporter regardless of Mr Rubio’s bad record at Emery. Board member Merriam has stood by Superintendent Rubio even as the Superintendent has led the District into the cellar among Bay Area school districts in academic achievement, dropping its ranking to last place in the East Bay under Mr Rubio’s watch. Additionally, Superintendent Rubio has earned the notorious distinction of the worst teacher retention of any Bay Area school superintendent, a common metric used by educators to evaluate the efficacy of superintendents. Mr Merriam infamously threw his unconditional support behind Superintendent Rubio during a 2015 contentious fight when the Tattler and the East Bay Times exposed Mr Rubio after he conducted an illegal and secret Board meeting behind closed doors, the beset Superintendent only admitting culpability and apologizing later, Mr Merriam following suit. Mr Merriam is hoping to be among the four selected by Alameda County school board members to represent the County among 270 delegates representing nearly 1000 school districts statewide. Such a status would likely bolster his chances for re-election in November, a fact probably not lost on Mr Merriam. The Emery School Board will vote for four (out of seven) representatives for the august seat on the California School Board Association Wednesday night and among his colleagues Mr Merriam is a likely shoo-in (4-1?) however he is less likely to receive enough votes among the other Alameda County school boards owing to Mr Merriam’s thin resume, lacking in educational bona fides as it is. There’s a bike path in Emeryville, putatively on private land but officially recognized in the City’s Pedestrian/Bicycle Plan and legally dedicated for public use by means of a City Hall mandated public easement that could nonetheless get you arrested for trespassing were you so bold as to actually ride your bike on it. 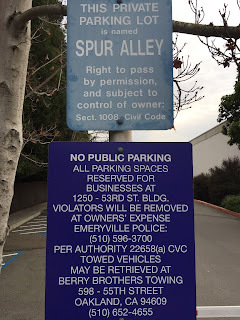 Welcome to Emeryville’s Spur Alley bike path…however ‘welcome’ is not really the kind of word that would be used to describe how bicyclists are made to feel on their bike path. the whole public any time without constraint. It is not "subject to control of the owner". to arrest bicyclists using their own bike path. The ‘preferred use’ north/south bike route running parallel with and a block east of busy Hollis Street was dedicated when the City placed the route in its Bike Plan in the 1990’s. 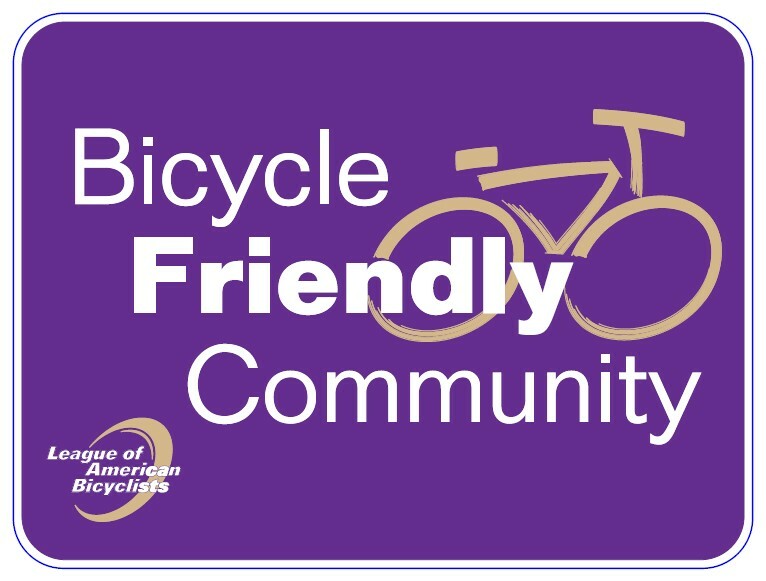 Conceived as a way to encourage bikers to use the former railroad spur route instead of the dangerous Hollis Street, the City subsequently secured an easement on the private land that guarantees unrestricted public use of the corridor. The developer owner of the land sees the easement differently however and he’s placed signage there that tells bikers the land is private property and their use of Spur Alley is provisional. 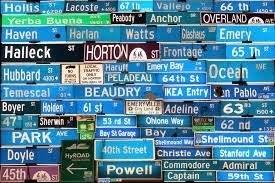 Bikers would be understandably confused by the plethora of signs informing them Spur Alley is an official City bike route at the same time threatening them with arrest at the behest of a private ‘controlling’ owner. The Emeryville Police Department is not confused however and they have acknowledged that bicyclists will in fact be arrested if they fail to vacate the bike path if the owner tells them to leave. It’s a conundrum; the City guarantees the right to pass unconditionally through the same piece of land its own police department says NO to. 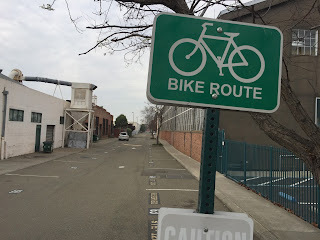 This bike route starkly reveals how what the City of Emeryville says about bikes runs into the reality in the field; the deference City Hall pays not to bikes but to developers and the business community. Citizens attempting to use this City recognized bike route could get a very clear correction for believing in the good faith of Emeryville and its Bike Plan with its oft repeated claims of bike love…as clear as a pair of handcuffs. The history of Spur Alley is a Cliff Notes summery of bikes in Emeryville in the aggregate, revealing a city that’s long on talk and short on action. After the city attorney secured the use of the alley for bikes in a deal with the developer in 1998, the City with help from the Bike Committee, dedicated Spur Alley as a Class 3 bike path in the forlorn Emeryville Pedestrian/Bicycle Plan. Unsatisfied, the developer wanted to increase the value of the leases to his tenants (among them the popular gymnasium Head Over Heels) who were clamoring for more parking. As a result, the City Council, under pressure from the developer, ultimately voted to allow private parking on the bike path easement. The bikes, a tolerable nuisance to the developer at the onset, now turned into an unacceptable impingement on his bottom line and he appealed to the City Council, who voted 3 to 2 (Atkin, Fricke dissenting) to allow private parking on the public bike easement. The public was still to be allowed use of the bike path, the City Council assured the public at their July 17th 2007 meeting, just not in striped bike lanes on the easement as was originally planned. sending a conflicted message to bicyclists. "bicycle friendly city" is betrayed on Spur Alley. Earlier, Councilman John Fricke noticed the staff wasn't taking Spur Alley seriously as a bike route, "second class status" he called it (in the normal parlance unrelated to official bike route class designations). He noted in November 2006 the developer had closed the alley for construction but hadn't even gotten an encroachment permit as would be required for any public easement as he testified at a Council meeting (see video below). The staff responded that they had "forgotten" Spur Alley had a public easement and so that's why the developer shouldn't be taken to task for the illegal closure. Mr Fricke's charge that the staff wasn't taking bike use on Spur Alley seriously was further bolstered after they worked with Pixar to eliminate the southern section of the planned bike route. Pixar, seeking a private campus expansion, twice re-routed the path jogging it over closer to San Pablo Avenue, rendering it useless for bike use. The southern segment of Spur Alley disconnected as the City and Pixar made it, is now reborn as Joseph Emery Skate Park. After the Council voted to allow the developer use of the public bike easement for his tenant's exclusive parking use in 2007, the developer, unsatisfied with his victory and wanting more, unilaterally ratcheted back his agreement and without permission from City Hall, put up the signs that deny the public the right to use their path and signal to police their right to arrest the public for so using it. 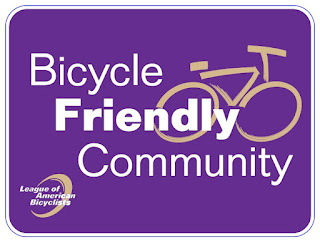 from the League of American Bicyclists. The City has been alerted to the illegal signs for years but they have refused to act to protect the negotiated public easement on the alley. 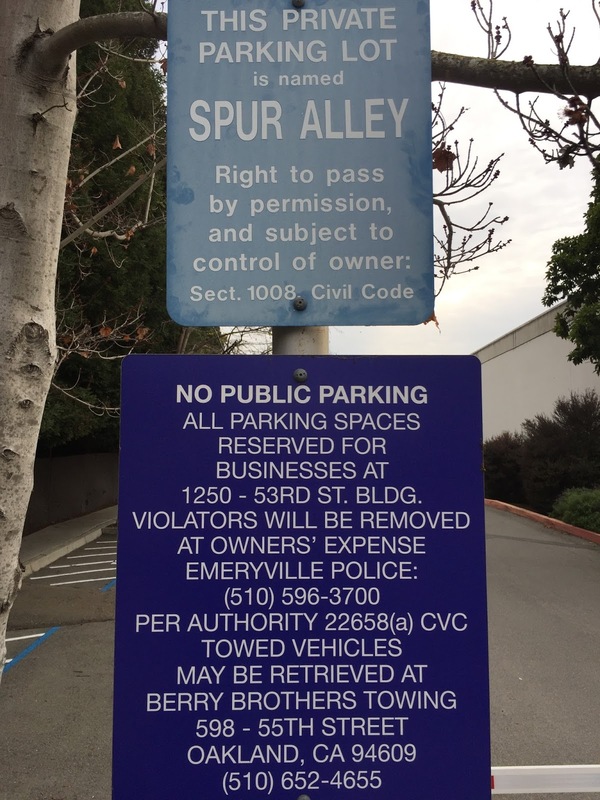 The latest such attempt came in 2017 when then Mayor Scott Donahue told the staff at City Hall to direct Public Works to remove the signs that claim biker’s rights are constrained by private property on Spur Alley and warn the developer against putting up such signs in the future. “The staff doesn’t appear to want to take the signs down” the mayor told the Tattler after it became clear there was no interest to do such a thing. The signs are still up, warning bicyclists against using their own bike path and serving as a testament to who's interests are valued at City Hall. As our little city struggles with an image it likes to forward to the world about being a bicycle friendly community versus the actual on the ground conditions as directed by a not-so-friendly-to-bikes business sector the City is in bed with, a bike facility that was supposed to be built long ago serves as emblematic of a dichotomy, vexing an Emeryville that wants its bicycle bonafides but without having to deliver amenities for bicyclists. Spur Alley is the bike corridor promised but never delivered, a public right of way for bicyclists secured by City Hall but given over instead to business interests, the signs canceling the public easement serving to mock the City Council who gave away this public asset for nothing and who still refuse to make amends to the bicycle community. "Spur Alley is being treated as though it has second class status" said Councilman Fricke in 2006. "We forgot about Spur Alley" replied the staff, proving the Councilman's point. Biking on Spur Alley: what was forgetful in 2006 later became something for City Hall to actively limit and constrain.